Robert White shot to fame last year (2018) after appearing on the tv show Britain’s Got Talent. Showcasing his penchant for quick witted comedy, Robert won fans all over the country. While he was making the nation laugh, Robert was shining a light on Asperger syndrome and the LGBT+ community. 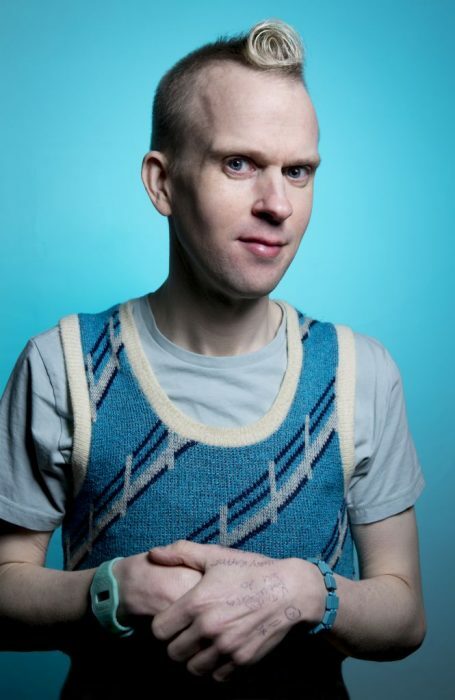 As the only gay, Aspergic comic on the British comedy circuit, he is a role model and advocate for equal opportunities. Now, during Autism Awareness Week, Robert has released a song about what it was like for him growing up with Asperger syndrome. Through his music he hopes to continue to raise awareness and understanding of life as an autistic person. 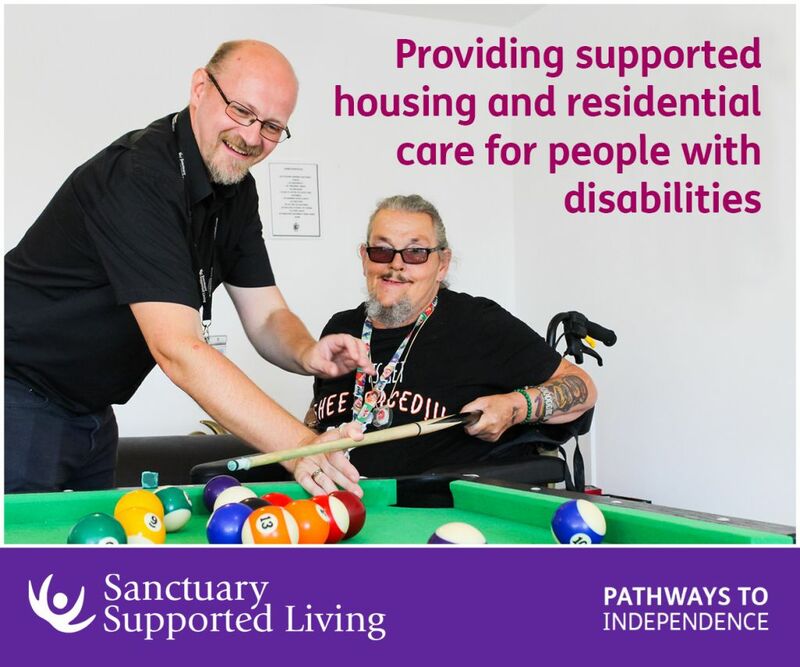 Autism Awareness Week is an opportunity for autistic people and their families to share their personal experiences, improve education on autism, and raise awareness of charities like the National Autistic Society. The song reflects on Robert’s time at school, being bullied and feeling the need to fit in. He explains that being the autistic comedian isn’t always a laugh. By sharing his own experiences, Robert is highlighting the need for inclusion in schools and wider society. The song has been released during Robert’s debut uk tour, The Tank Top Tour. The tour continues at various locations in England throughout April. 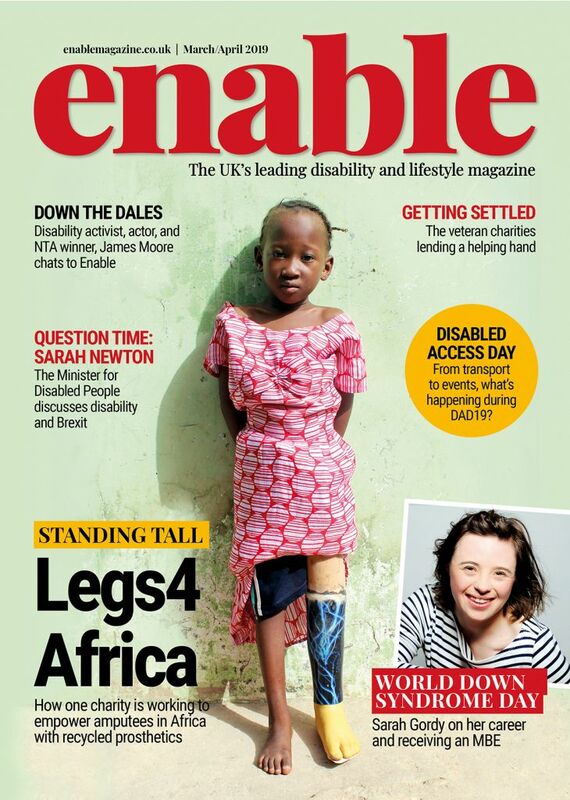 Follow Enable on Twitter and Instagram for all the latest news and interviews. Be the first to comment on "Comedian Robert White shares his experiences as an autistic person through song"